Multipurpose, multi talented, great for the gym and travel. 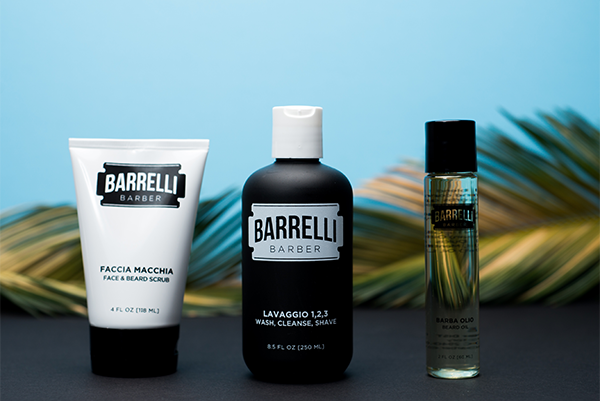 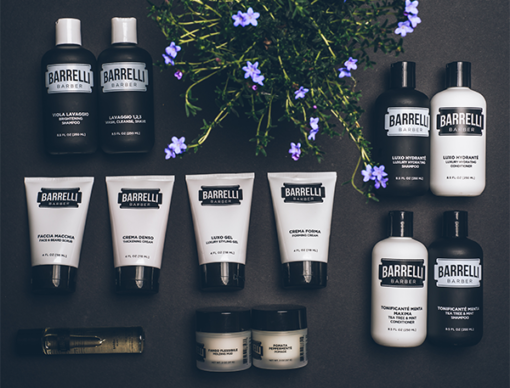 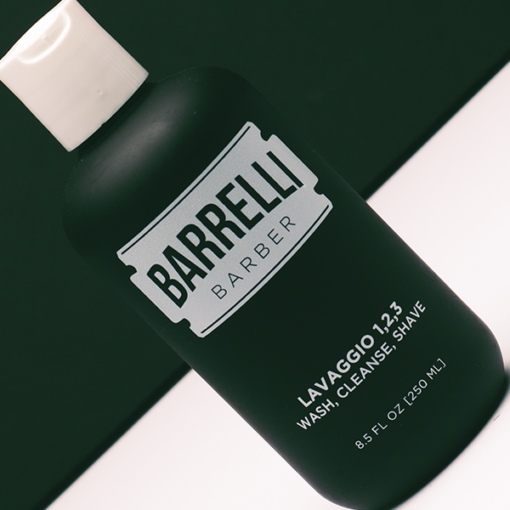 Product Directions: Wash your hair, cleanse your body, shave your face. 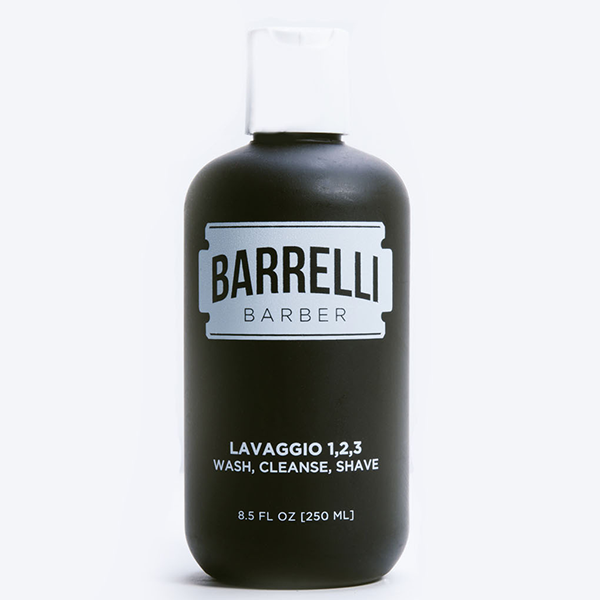 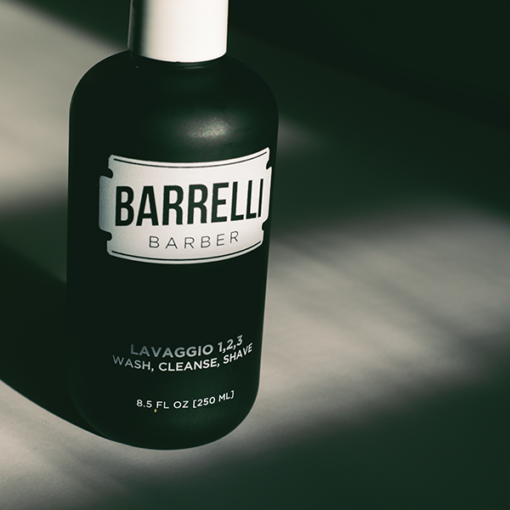 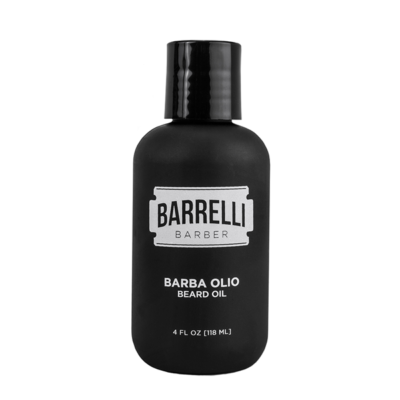 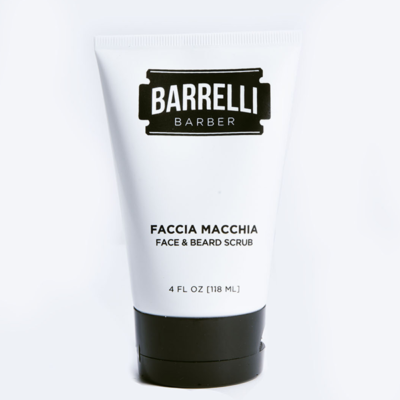 Multipurpose, multi talWash, Cleanse, Shaveented, great for the gym and travel.